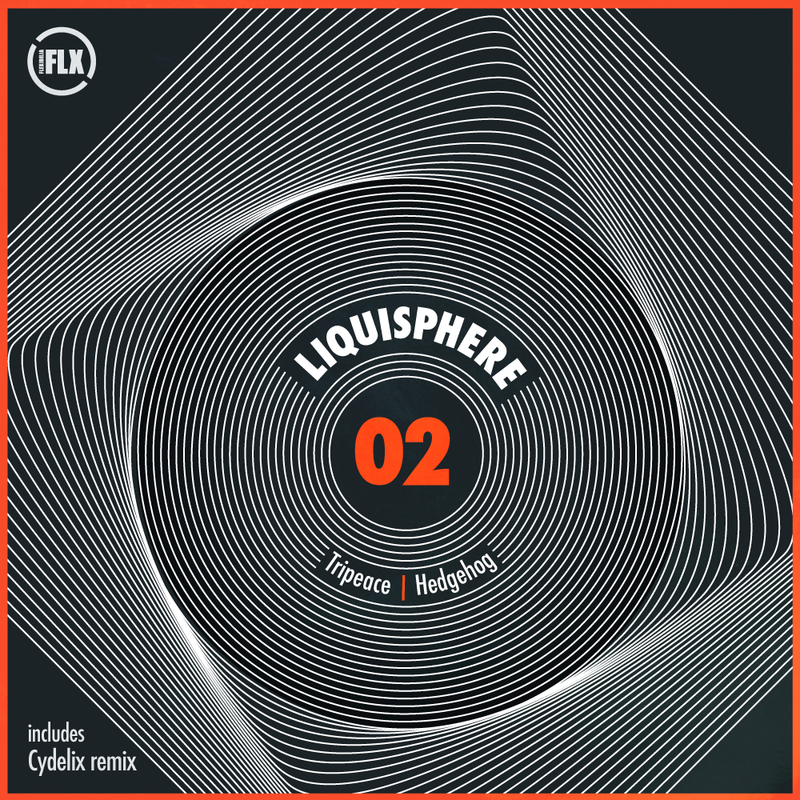 Flexibilia bring the noise once more with their latest Liquisphere project, this time showcasing the artists Tripeace and Hedgehog! The former’s ‘Bubble Trouble’ is a high energy, Psy-trance anthem which powers along at a rate of knots before exploding into a squelchy feast of propulsive acid synths, while Hedgehog soft pedals into a cosmic bath of machine music that writhes into an ephemeral ambient soundscape! Also included in the EP is Cydelix’s delirious rework of Tripeace’s original! Tripeace and Hedgehog are graduates from the Electronic Music Production course at SAE Athens Greece. Check out the details here.